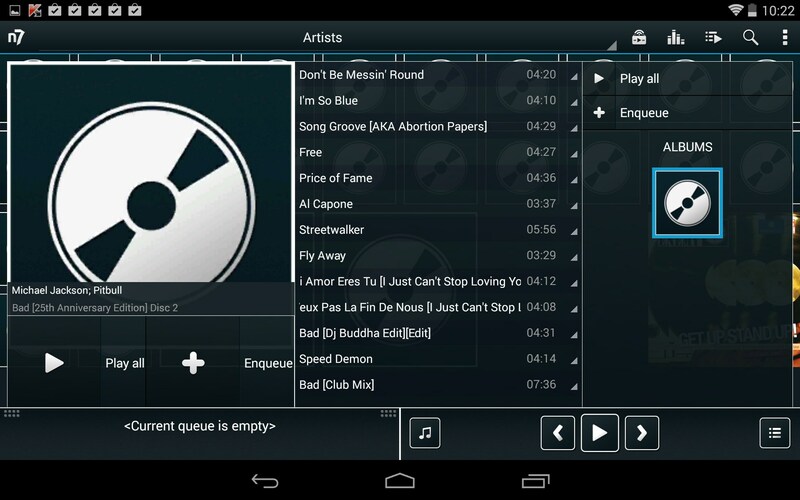 n7player Music Player – Soft for Android 2018 – Free download. 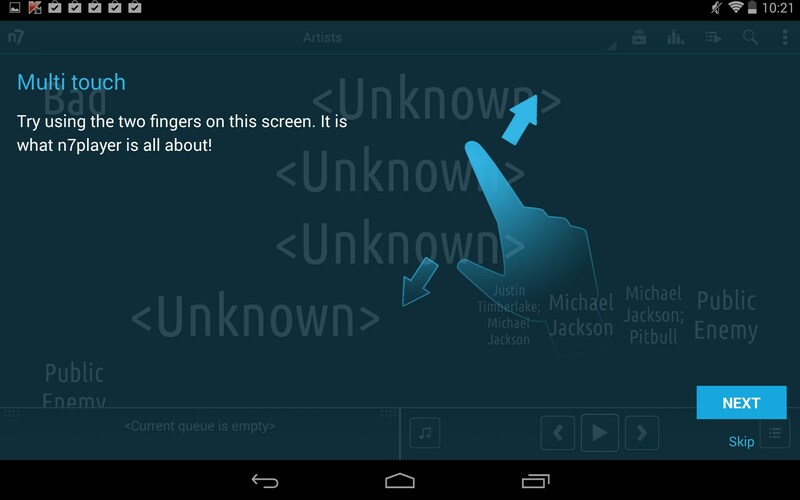 n7player Music Player – Cool and innovative interface with spotty WMA support. 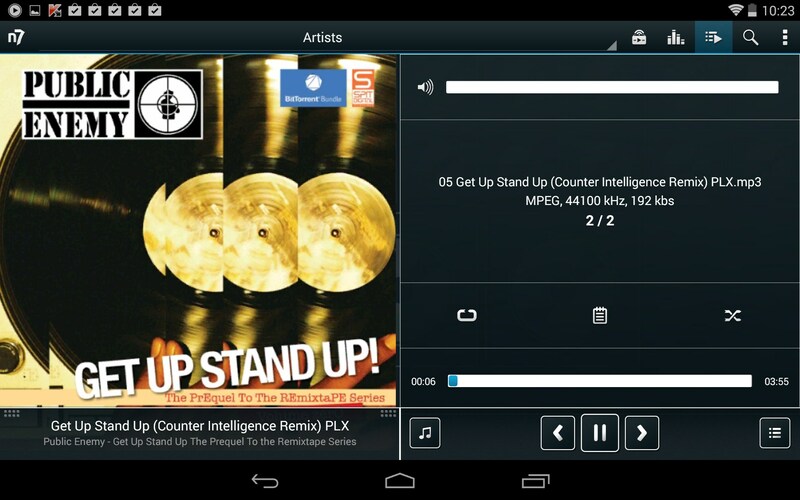 n7player Music Player for Android is a highly stylized music player with a cool interface, lots of skins, but ultimately, a host of disappointing limitations. 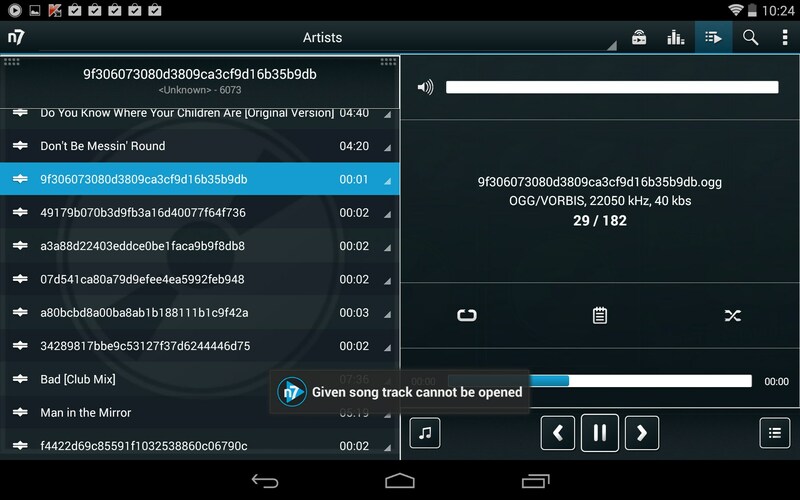 n7player Music Player scores top marks for originality. The interface is highly original and inviting. I love how all of your albums and tracks are converted into a textual, navigational mosaic. The inventive layout invites inquiry and discovery. 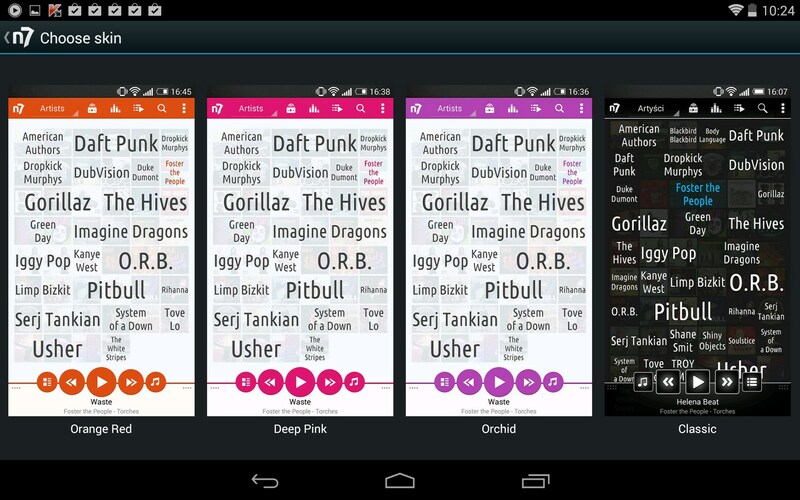 Just tap on an artist to see a track list and start jamming to your fave tunes. The app boasts pinch-zoom controls, but honestly, I found them to be relatively useless in function and just kind of gimmicky. 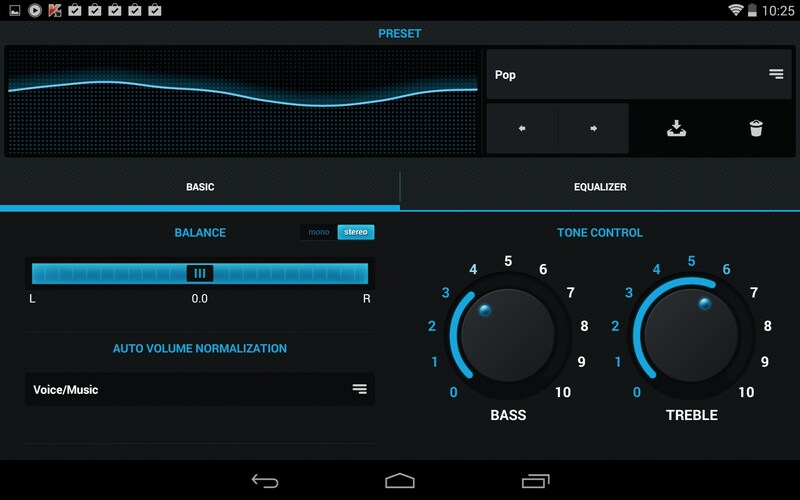 I did, however, find the graphic equalizer to be excellent in both look and function. 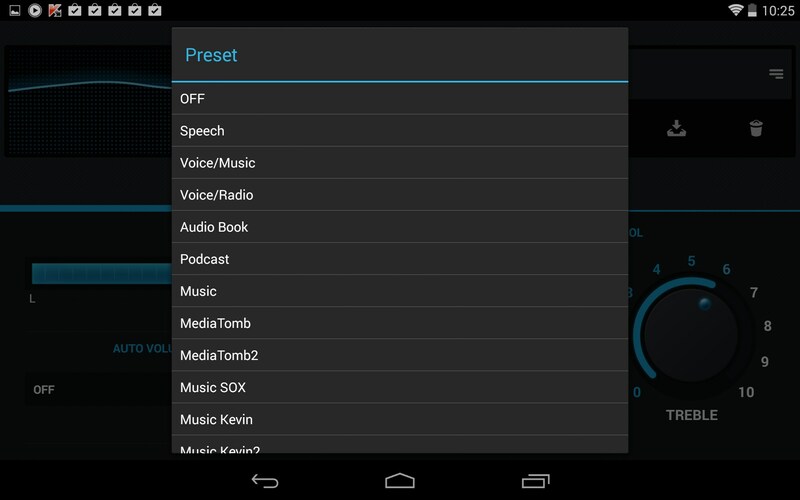 Lots of tweaks and easy settings to choose from. The app features all the standard menu navigation options; song, artist, genre, playlist, and even adds my personal favorite, folder view. I have a large independent music collection, and most of it does not use proper meta tags, lyrics or album art; all of which renders the host of cool features here useless. Sadly, the app has spotty support for WMA files, which is exactly the format my library uses most, rendering the bulk of my library unplayable via this app. The documentation says WMA support is only available on certain devices. Well, I have used plenty of apps that offer consistent WMA support, while this one doesn't, so that's another strike against this app for me personally. There are lots of skins and alternate themes to choose from, and from what I can tell, they will all cost you money. That would be fine if the player were flawless, but with the WMA limitations, it negates my willingness to make even the smallest investment in added skins that will only colorize all the tracks this app can't play. 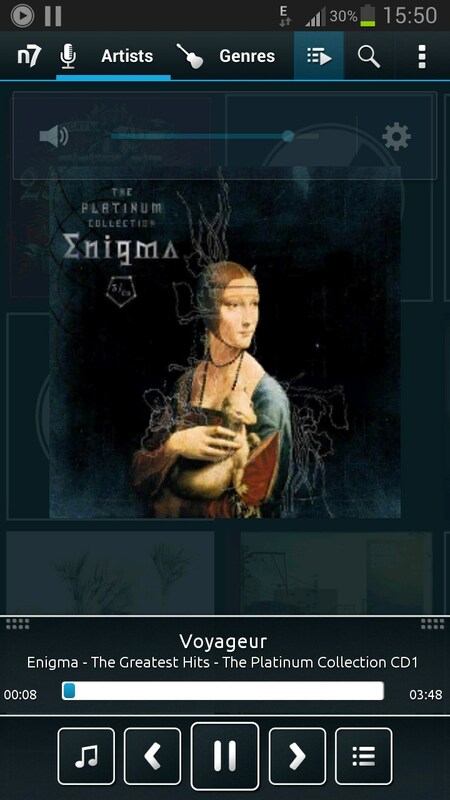 n7player Music Player is outstanding in originality and style, but the ongoing costs and format limitations keep me from being overly enthusiastic about this one. 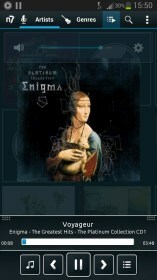 I like the inventive interface, but it serves no purpose if the bulk of my music library is unsupported and unplayable. If you have a very straight laced and homogenized library, this app will probably fulfill all your needs, and then some. 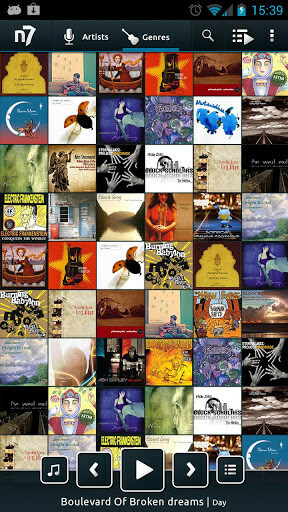 But if your library is at all eclectic, this app will quickly let you down. 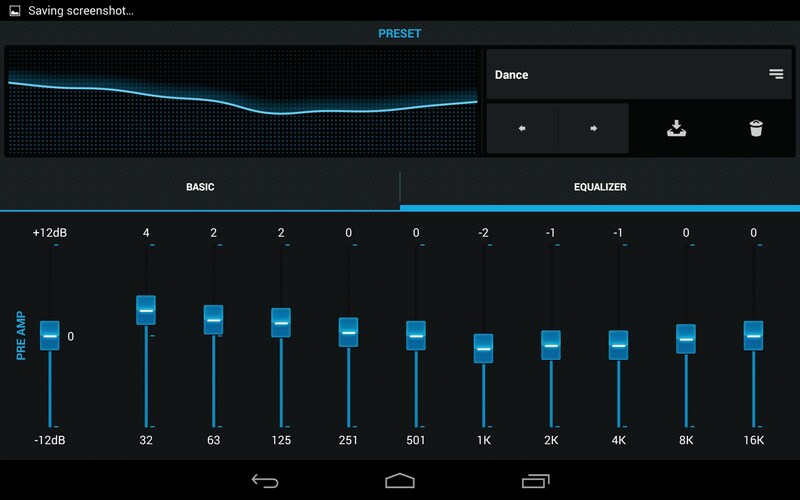 With this beutiful program, my Dolby Digital Plus does not work any advice?